TUCSON NIGHT VIEWS | Flickr - Photo Sharing! 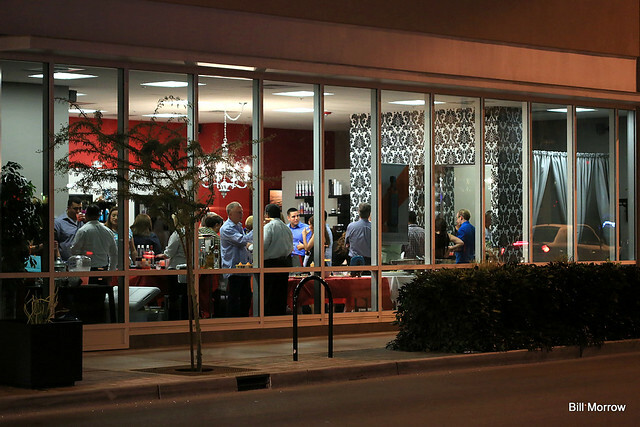 About ME Hair Studio, is a new, high-end salon in the heart of downtown Tucson at One East Broadway. This has the look of a Grand Opening party for customers, friends and associates on Saturday night.